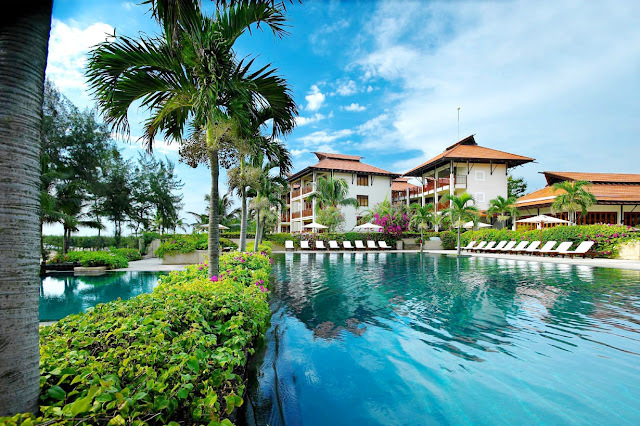 Located in the middle of Central Vietnam, Danang randomly is next to many other well-known tourist region and heritages of the country and the world such as Hue city, Hoi An, or My Son which makes it very convenient and enjoyable for tourists to go on a tours from the Central to South Central Vietnam. 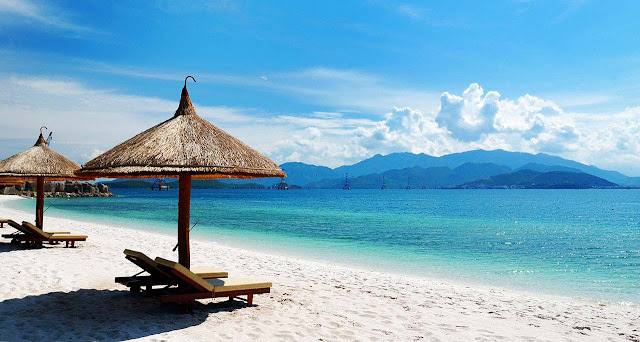 One of the most popular tours for travelers to explore the Central of Vietnam are Hue-Danang-Hoi An tour. The inner city is the place of many elegant restaurants and hotels while resorts are mostly located in coastal areas. Resorts in Danang give their visitors spectacular bedroom view and unforgettable experiences with blue sea and white sand under your feet. Danang hotels has been booked for important international or national events in the past because they are famous for the professional serving services and foods. Here are some of them: Naman Retreat, Novotel, Holiday Beach Hotel and Spa Danang. 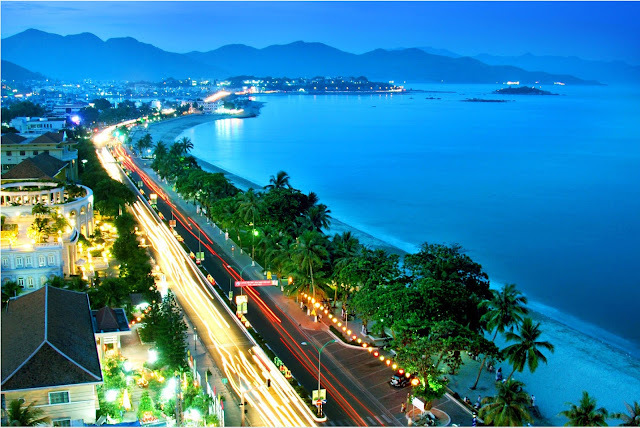 The beauty and attraction of Danang beach are undeniable that was awarded more than once by several international magazines and websites. You should give it a try coming to one of these beaches and experience by yourself to see how wonderful they are. There are many water sports and seasonal festival that you can take part in. 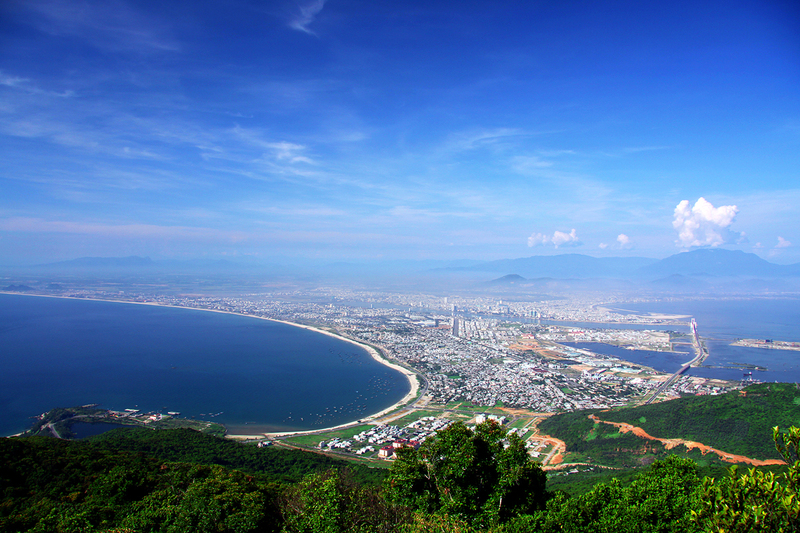 Some famous beaches are listed such as Non Nuoc, Bac My An, Thanh Binh, Nam O.
Danang city has rivers, mountains, and seas, so when visiting Danang, you can choose to go for site-seeing places in the inner city or moutainous and coastal areas such as Han river bridge, The Museum of Cham Sculpture, or Ngu Hanh Son mountainous region. 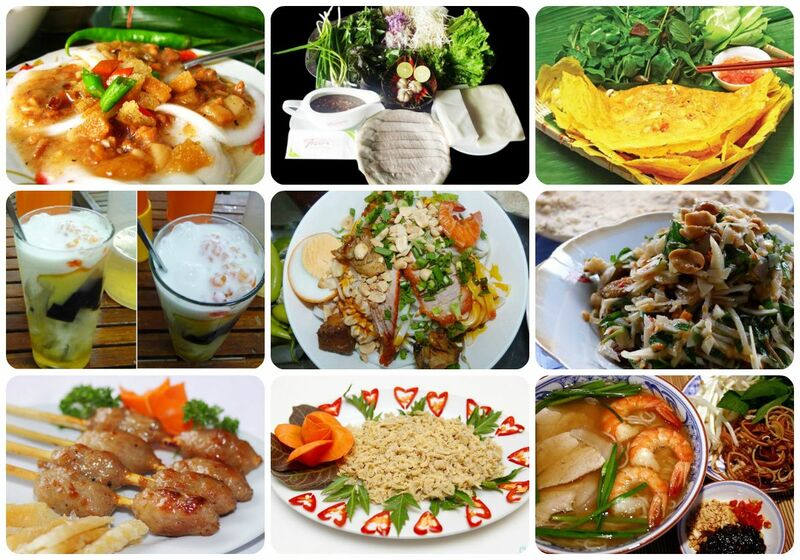 This city is full of several amazing local traditional foods or street foods. These regional specialties are so tasteful and unique that you might love them from the first time you try such as girdle cake, pancake, crab boiled in beer and so on.